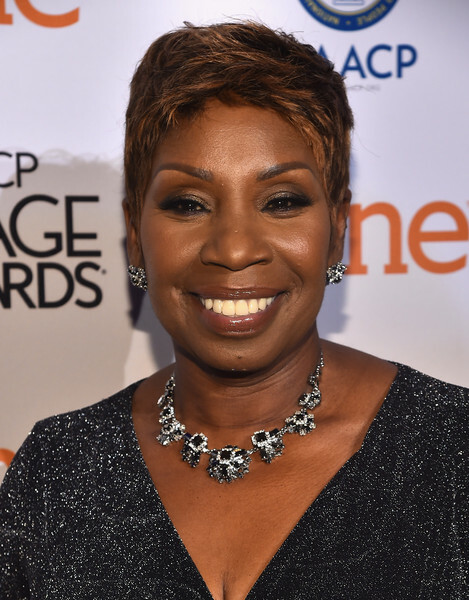 *During her recent appearance on OWN’s “It’s Not You, It’s Men,” with Tyrese and Rev Run, Iyanla Vanzant confessed that she has no desire to ever marry again because such a union is not an equal partnership. Vanzant wed Adeyemi Bandele in 1997, and was married to Charles Vanzant from 1973–1979. She was born Rhonda Harris, but changed her name when she was in her late 20s, and has since inspired countless with her no-nonsense life advice. “You know what? I would not be a great wife based on the definitions and the standards of today. I’m a great partner because I see my partner as my equal,” she said on the show. During a stop in Detroit over Valentine’s Day weekend, Vanzant discussed the “effects of love, healing, forgiveness and becoming a natural woman” – and she also encouraged women to do what brings them joy. Check out a clip below of her appearance on the show below.